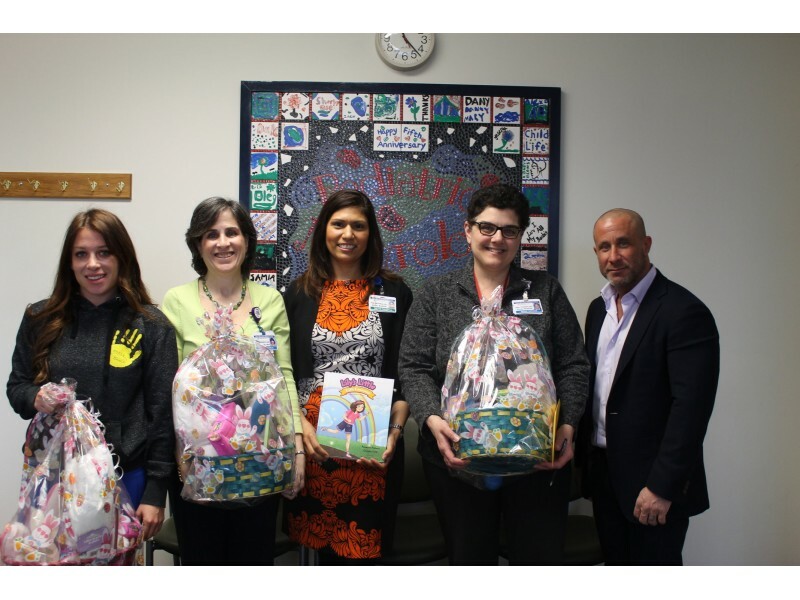 Local residents Ali and Mitch Kogen visited Saint Barnabas Medical Center over the Easter holiday on behalf of nonprofit group, Riley’s Dance, to present hospital social workers with Easter baskets for patients waiting for life-saving transplants in the Pediatric Nephrology Unit. According to a release, Riley’s Dance, a program of the NJ Sharing Network Foundation created in memory of organ donor Riley Kogen, has established crisis funds at New Jersey Transplant Centers to improve the quality of life for transplant recipients and those in need of organ transplants. By working with these transplant centers, Riley’s Dance is able to provide financial assistance for transportation, medication, housing and many of the other expenses incurred by the difficulties the transplant process can pose to patients and their families. To learn more about Riley’s Dance, visit www.RileysDance.org or call 908-516-5400.